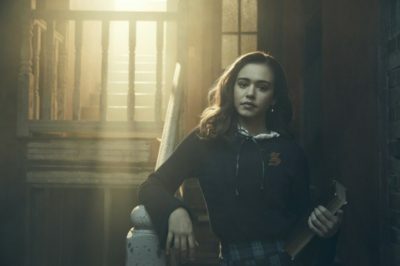 Legacies episode 6 review: Who is the Necromancer; is Jo back? 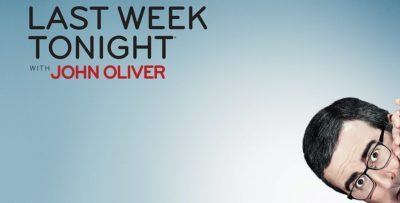 At the start of Legacies episode 6, it was almost immediately clear that this was not going to be the same episode that you’ve seen for most of the season. 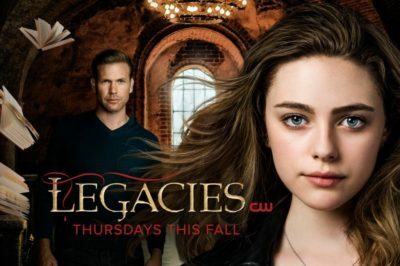 Legacies episode 3 review: Hey look, a gargoyle! Also, did Landon return?